Today is Memorial Day and in a few minutes I'm going out on my front porch to watch and photograph the town parade. Meanwhile I was playing with this shot and liked how it came out. Lol at the title! Love your storm/steam pictures ! I like it too. What is it? 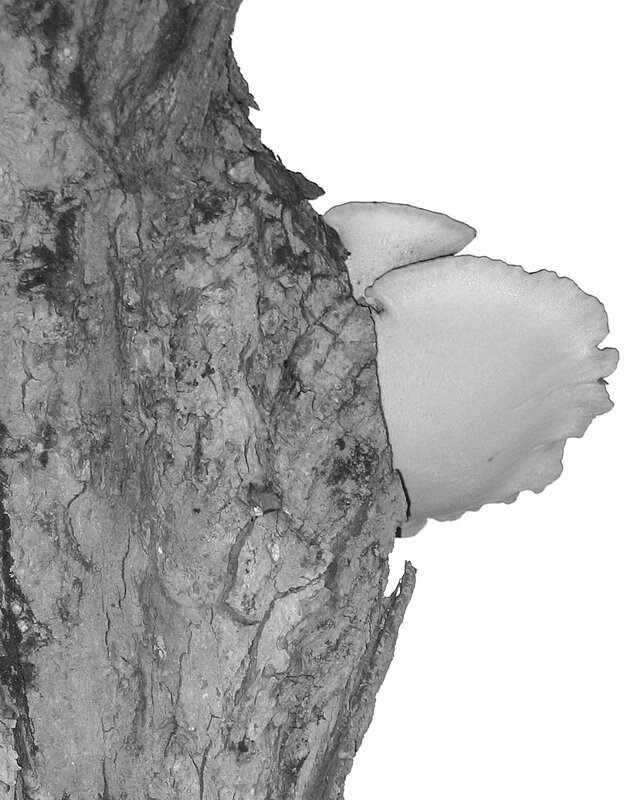 It looks like a mushroom growing on the side of a tree.